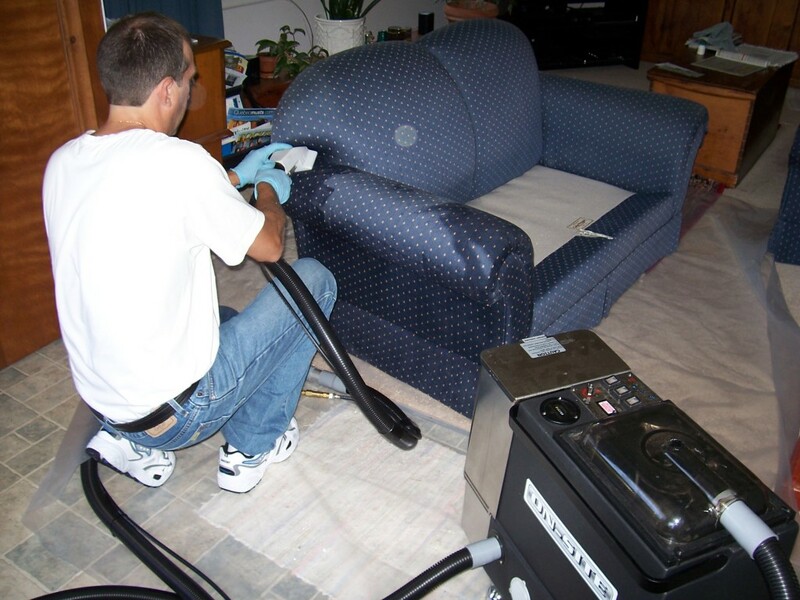 A Revolutionary Way to Clean Window Coverings, Upholstery, and More with our New On-Site Service! On-Site is a revolutionary system which takes the hassle out of having to move your drapes or other items that need cleaning and provides you with a service that will clean them right in your home! Our Guaranteed service will clean any fabric window fashion custom or otherwise, including Hunter Douglas blinds and shutters of all types as well as upholstery, oriental rugs, lampshades, pool tables, airplane, car and yacht interiors and many others. Our cleaning equipment is a portable dry or wet clean machine which has been proven out in the field for over twenty years. This state of the art machine allows us to tackle even the most challenging of cleaning jobs without damaging or altering the item we are cleaning, guaranteed! We Guarantee safe cleaning of any configuration of fabric drapery or window coverings, including all types of fabrics even worn, sun-damaged, or fragile. We also Guarantee no shrinkage or damage, no loss of sizing, resins or flame retardants. Call us today for a free quote or to book an appointment! Q: Do you take the window coverings down before you clean them? A: No need for time consuming and costly removal and re-hanging of draperies, we clean them right where they hang! Q: Do the chemicals you use leave any odour or toxic residues? A: No our machine leaves no trace of residue or odours after cleaning, so no fear of allergy flare ups or problems with toxic chemicals. Q: Will your machine clean fireproofing from the material? A: No it will not remove fireproofing chemicals, which is common for submersion dry cleaning to strip those chemicals. Q: Will your service alter the size or remove resins inside of fabrics? A: No our service Guarantees no loss of size, or removal of important resins in fabrics. Q: Can you clean tough tobacco stains or other nasty odours from our drapes? 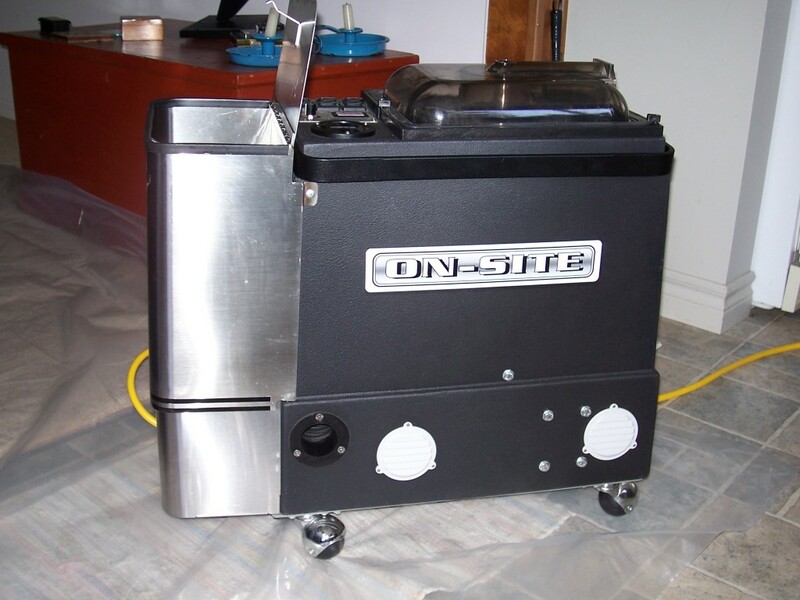 A: Yes our machine can clean tobacco and other stains and remove any odours from your window coverings. Q: Is there a more gentle way of cleaning our window coverings? A: No our revolutionary system is the gentlest way of cleaning your window coverings to date. Q: Can you clean any type or window covering? Q: Can you clean any other types of fabric items? A: We can clean almost any kind of item with fabric, but please contact us to make sure.